WasteCare is focused on helping commercial customers find the right paths, strategies and alternatives for maximizing their Waste Monetization efforts. The steps and sequence of activities is different for each entity depending upon many factors that are specific to each organization. Tools and methods that help customers gain perspective (as it relates to their specific circumstances) as well as the right paths and timing for implementation are what drives us the most. 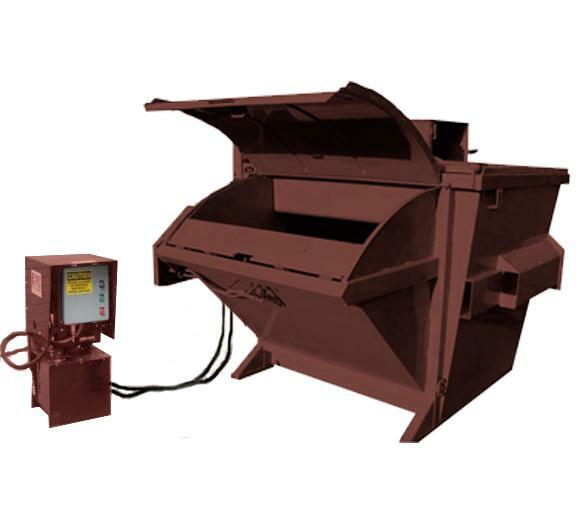 For over 20 years WasteCare has offered one of the largest and broadest selections of Balers, Compactors, Crushers, Shredders, Grinders, Recycling Equipment, Waste Equipment and related products and services. Over time we realized the need for helping customers gain perspective and have a solid foundation for decision-making so that they would be in a better position to make the right choices at the right time (based on their own specific circumstances). WasteCare Corporation has embraced a mission statement that has resulted in a clear and solid history of excellent customer satisfaction for businesses throughout every industry, from the largest corporations in the world to the smallest. In addition, we have pioneered new product innovations on a worldwide basis and have continued to provide specialty and custom solutions. In short, our focus is on helping customers realize the best ways to maximize cost savings and revenue opportunities from their waste and circumstances, and doing so with the least amount of resources and disruption. Whether we are able to meet your needs or point you in another direction, our approach is to try to help you maximize results. WasteCare Corporation coined the phrase 'Waste Monetization'SM as a means of emphasizing that efficient Waste & Recycling Management should be based on strategies, processes, incentives and dis-incentives that are not only good for the environment, but also good for the bottom line..... with implemention that is conducted in methodical steps that are synergistic (and never disruptive) to core operations. When you do business with WasteCare you will find that we are much more interested in helping you discover paths and strategies that will benefit your company (and situation) the most, versus just making sales. Test Us on this ! 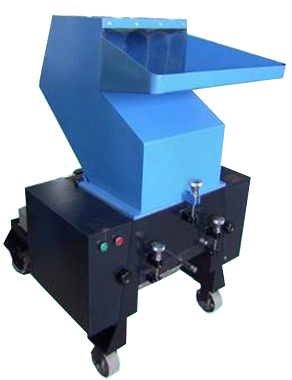 Vertical Balers Listing from 24" to 84"
All Purpose Shredders & Grinders for tires, metals, wood, hard drives, plastics, e-scrap, glass, rubber, asphalt, paper, prototype & data destruction and more... .that can be individually tailored according to the specific budget, space, volume and particle size requirements. 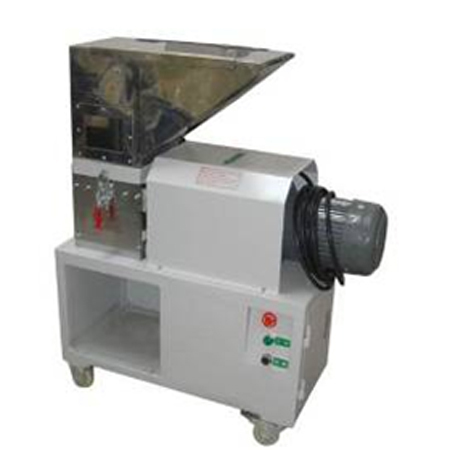 Used Waste Equipment & Recycling Equipment > We process a large variety of used waste and recycling equipment including horizontal balers, vertical balers, compactors, crushers, shredders, grinders, conveyors, sorting systems, densifiers, dust collection and lots of other waste and recycling related equipment. Call or Email us with your needs. WasteCare Corporation wants to help you pinpoint the right Waste Monetizations Alternatives for your organization based on your specific circumstances. Whether we are able to meet your needs or point you in another direction, our approach is to try to help you maximize results with the least amount of costs and disruption to your business. 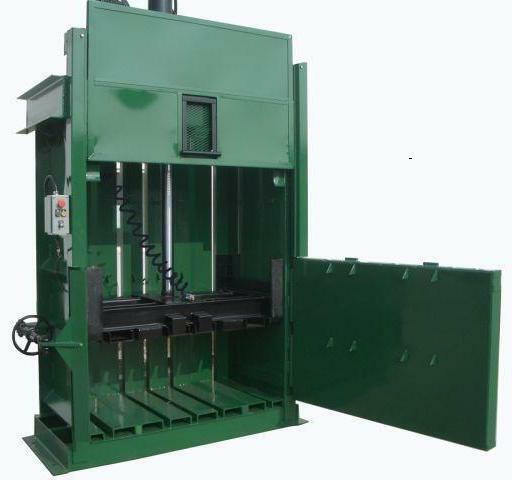 In conjunction with this focus, we offer a huge selection of Industrial Trash Compactors, Balers, Recycling Equipment, Waste Equipment, Waste Disposal Equipment, Crushers, Shredders, Grinders, Densifiers and other Waste Management Related Products, Equipment and Services. WasteCare has provided waste solutions for some of the largest and most demanding organizations worldwide, spanning many industries and market segments. This includes the HealthCare Industry (Hospitals, Medical Facilities, Nursing & Retirement Homes etc) Restaurants, Airports, Amusement Parks, Corporate Campuses, Schools & Universities, Malls & Shopping Centers, Recycling Facilities, Fast Food, Casinos, Office Complexes, Manufacturing Facilities, Distribution Centers, Warehouses, and others. Available in either either 60" or 72"
Cleanliness - The waste deposit door open automatically so spills around the trash bin are gretaly reduced. Remote Monitoring - Monitor trash fullness and many other variables remotely. Hundreds of exteriors to choose from (and also custom exteriors). These Public Area Compactors are big hits in Quick Service locations, Airports, Malls, Theme Parks, Entertainment Centers and many other types of public locations. Big Labor savings - Save labor and storage by crushing rather than boxing the lamps / bulbs. 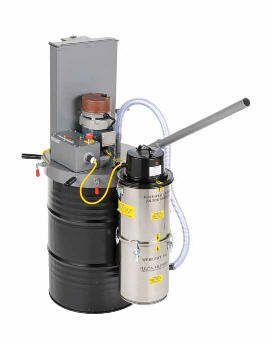 Crush Staight, U-shaped, CFL's and HID's (up to 6" in diameter. Safer work environment - Accidental breakage is always a problem in the locations where bulbs / lamps are stored which causes emissions in those areas to become more and more concentrated. 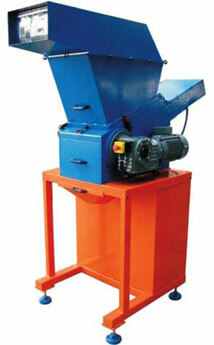 Thus, the bulb crushers help keep workers safe and liability is reduced! Cut costs - By pre-crushing the bulbs, facilities are able to save money on their bulb recycling costs. Savings are typically anywhere from a dime to $1 per bulb! 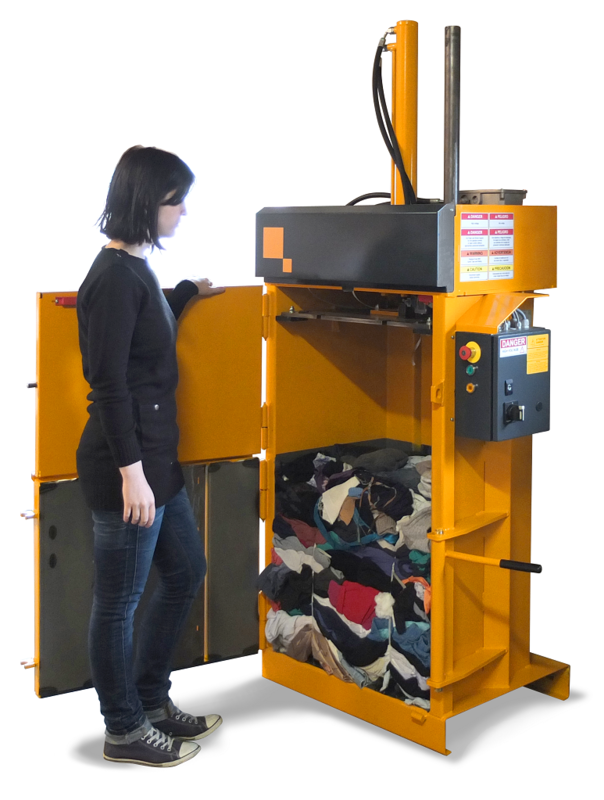 WasteCare.com is your source for Waste Monetization Alternatives, including commercial trash compactors, balers, recycling equipment, waste equipment, shredders, grinders, and other waste related products & services.